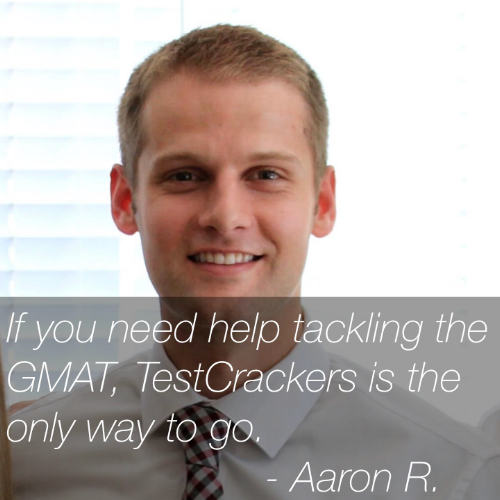 Master the GMAT from 99th percentile instructors in the best Bay Area course. Learn quant, verbal, IR and essay sections in Berkeley (by Ashby BART) or Santa Clara (near the University). We are not successful until you achieve your goals. 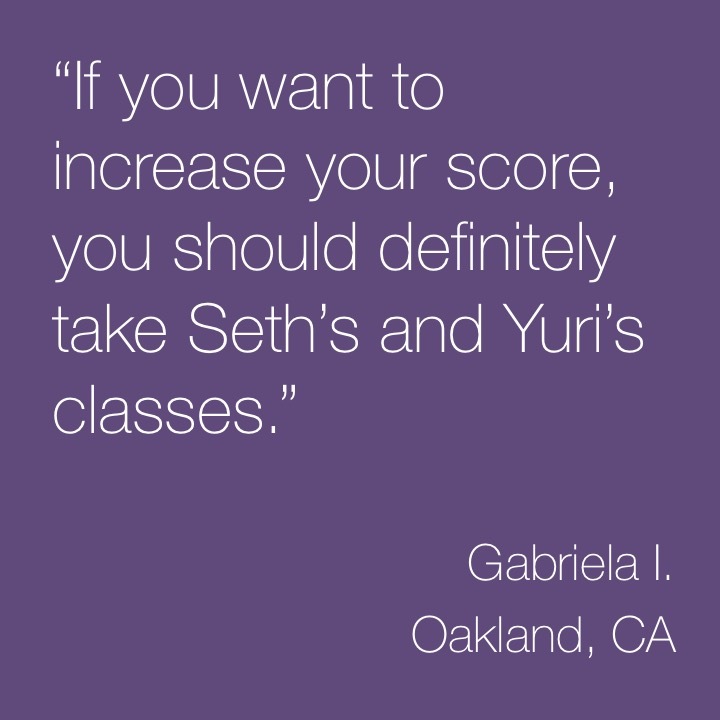 Not only do we offer the most hours of in-person instruction of any Bay Area course (including full coverage of all topics, the best strategies in the industry, and all the materials that you need), but we also offer resources that continue after the course ends to help you reach your target score (review course details). 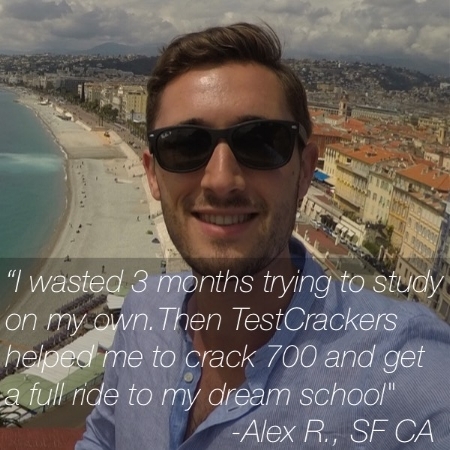 Read the reviews and see why TestCrackers has more 5-star Yelp reviews than the local Kaplan™, Manhattan™, Veritas™ and The Princeton Review™ courses combined! 1 - on - 1 tutoring? comprehensive expert coaching . . .
a Patient, understanding, and non-judgmental approach. Access to an extensive library of pre- & post-course study materials. or in Santa Clara at 1543 Lafayette St., (just a few blocks from Santa Clara University and free, easy parking available onsite). These dates don't work for you? Want notification of new courses? 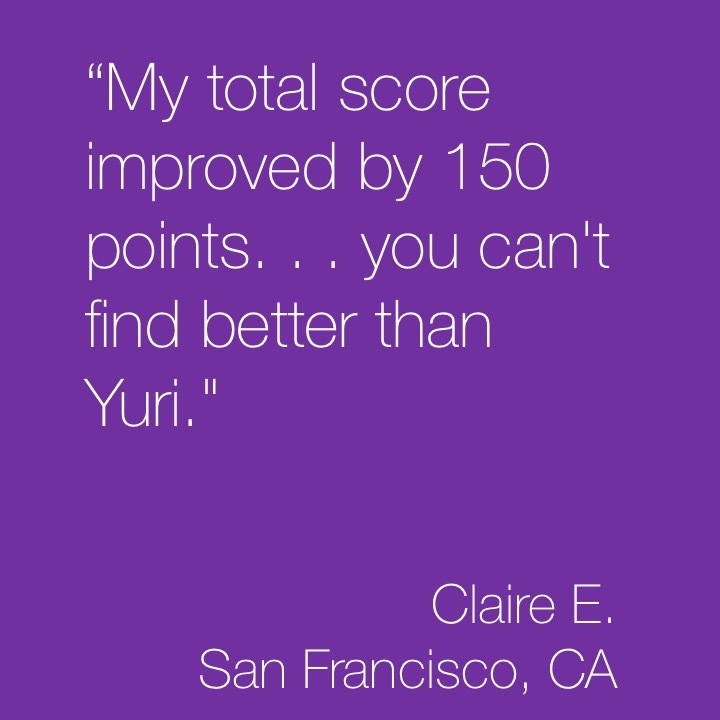 The fastest way to improve your score and the most efficient use of your time is one-on-one tutoring, custom-tailored to your needs. 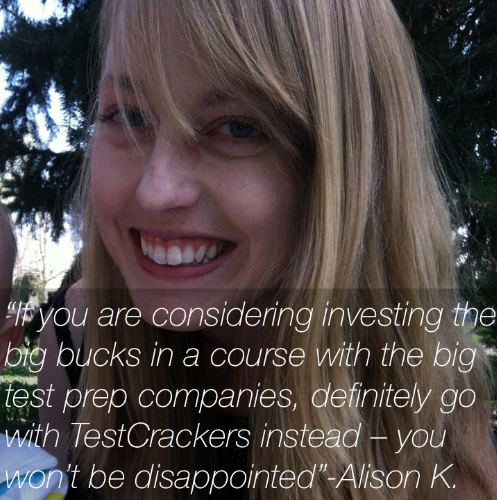 Our tutors know these tests inside and out, and can identify the specific areas in which you should focus, create a personalized plan and study schedule, and give you the maximum support to make sure that you are able to do your best on test day. 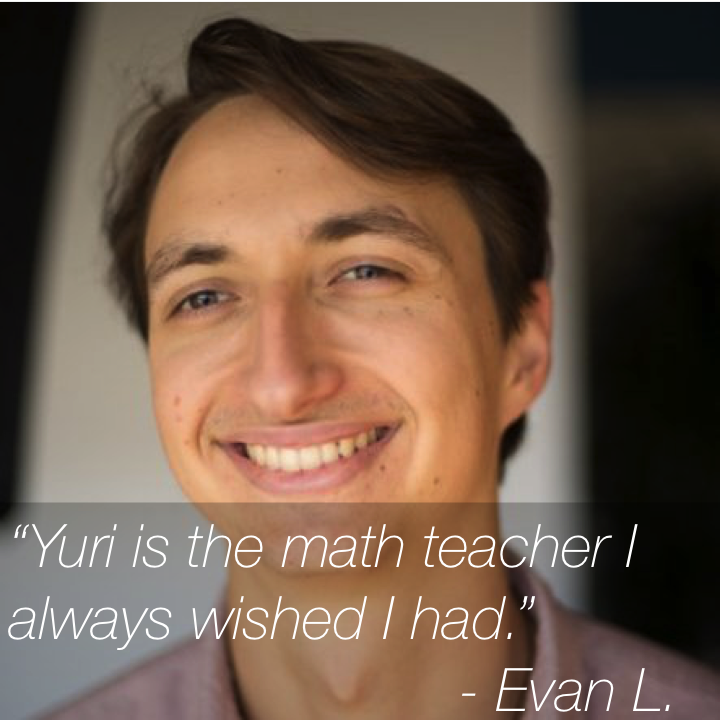 When it comes to tutors, you need to know who you're getting. 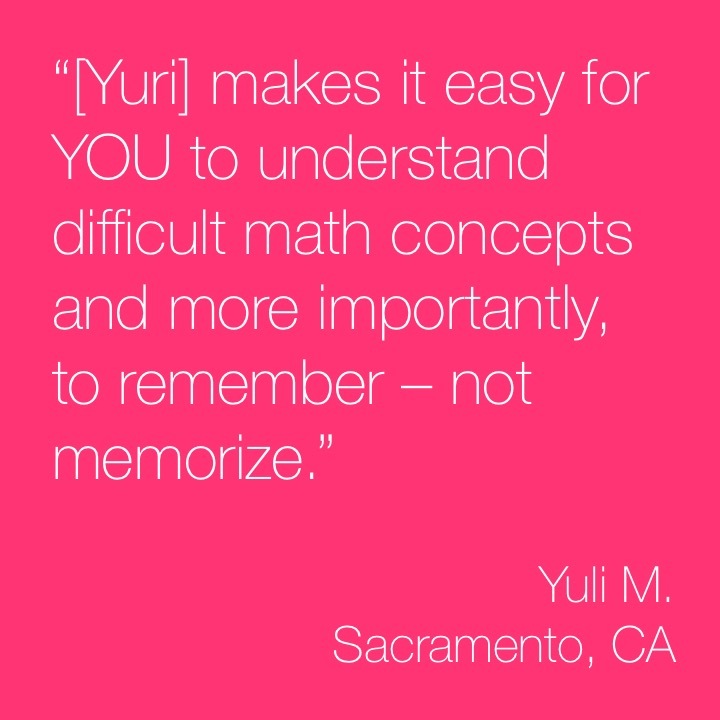 You can see bios for all of our tutors here, read reviews on Yelp Berkeley (or Yelp Santa Clara), or contact us now now to get started quickly! Not sure what option is best for you? 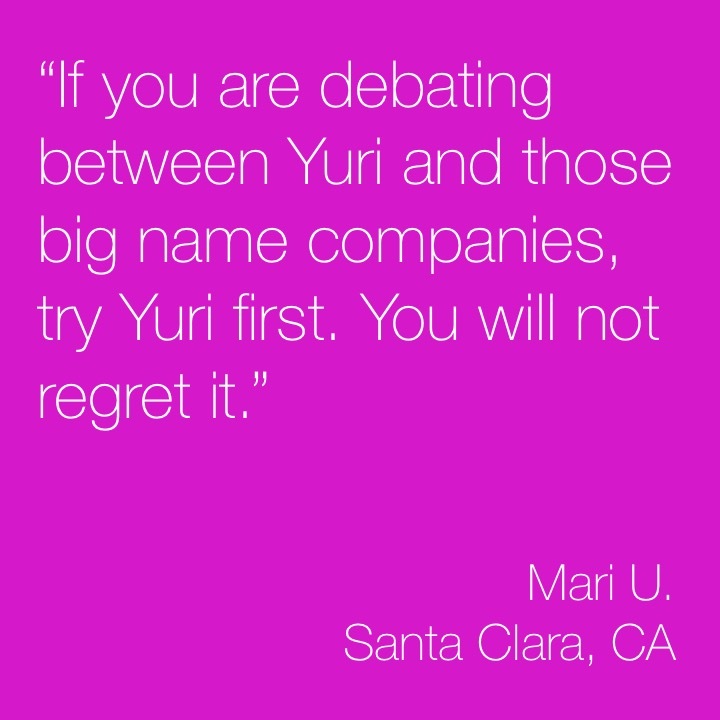 Call Yuri at 415-323-5728. In-depth strategies for and out-of-class instructor review of the AWA argument essay.